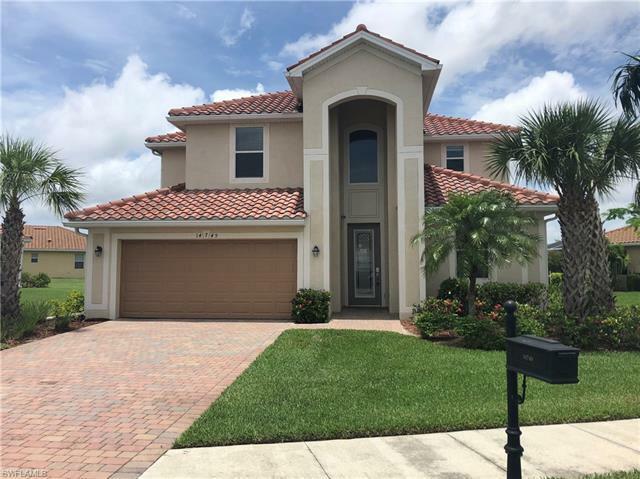 Check out this 2 story home located in a 0.25 acre lot in the gated community of Reflection Lakes in Naples. This is perfect for your family with 5 bedrooms and 3 baths. Enjoy preparing home cooked meals in the kitchen and serving it to the family on the dining/living room. Entertaining family and friends would not be a problem with a spacious backyard and room for a pool. The property is sold AS-IS with no repairs, credits or addendums whatsoever. All information and property details are deemed reliable but not guaranteed and should be independently verified if any person intends to engage in a transaction based upon it. Please use case #095-298609 to identify this property. This property is FHA eligible with a repair escrow (IE).